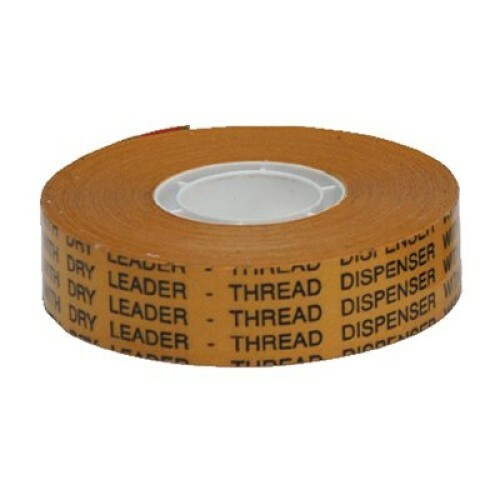 Double-sided Tape for ATG Dispenser GUN. Use our hand applied tape if you have no tape dispensing ATG Gun. 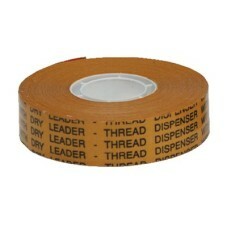 Adhesive Transfer Tape 12mm width Double-sided Tape for ATG Dispenser GUN. Use our hand appl..